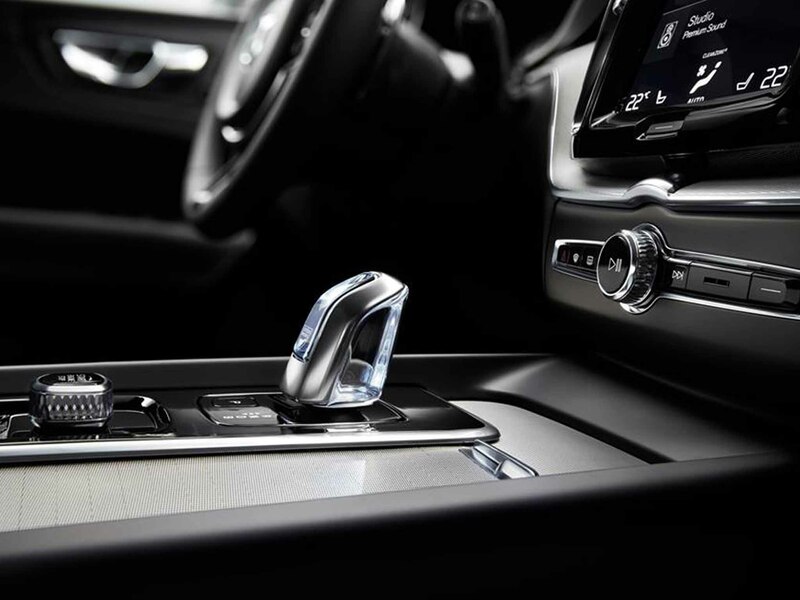 The New XC60 comes fully equipped with a wide range of standard safety, tech and comfort features, including Run-off Road Mitigation for the ultimate in safety. Sensus Navigation offers intuitive guidance. A 12.3-inch Digital Driver Display presents the latest information – intuitively. Keyless entry with hands-free tailgate delivers extra convenience. 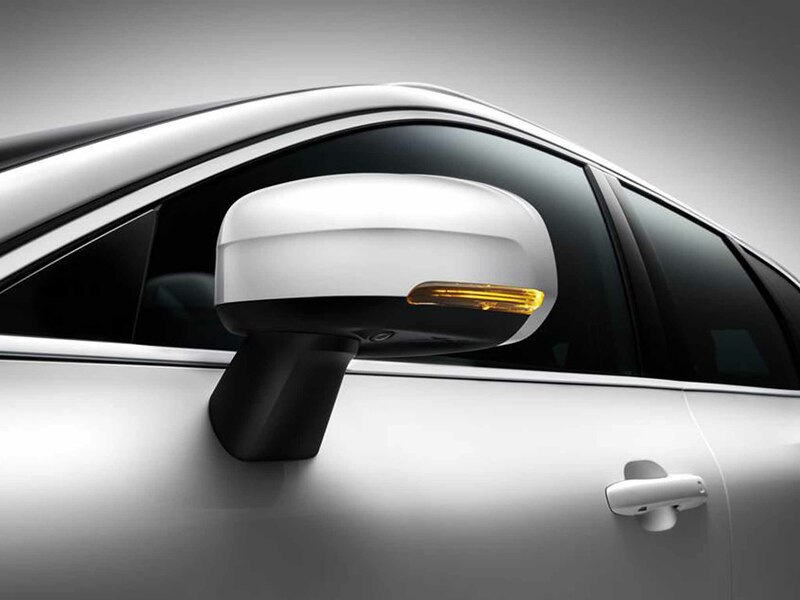 And distinctive 19″ alloy wheels add the finishing touch. The refined XC60 has a commanding driving position supported by generous ground clearance and a class-leading dynamic chassis. 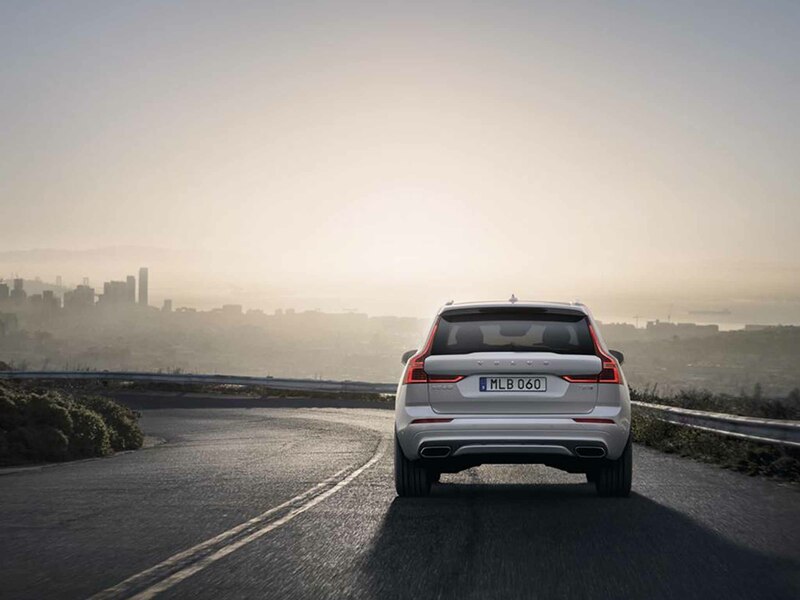 The XC60 is designed to feel every bit as nimble and agile as a standard height road car but with a slight flair for more adventurous terrain.